Tarleton police report they have made an arrest in the case of the woman who says she was sexually assaulted on campus Jan. 16. According to the Tarleton Police Department’s Crime Log, the assault took place in Bender Hall, an all-male residential facility. Tarleton Assistant Vice President of Communications Janice Horak told the Stephenville Empire-Tribune that the complainant and the suspect were acquaintances and that this was not a case of stranger on stranger assault. Horak declined further comment because the case is still under investigation. She did not immediately return calls from Texan News Service. 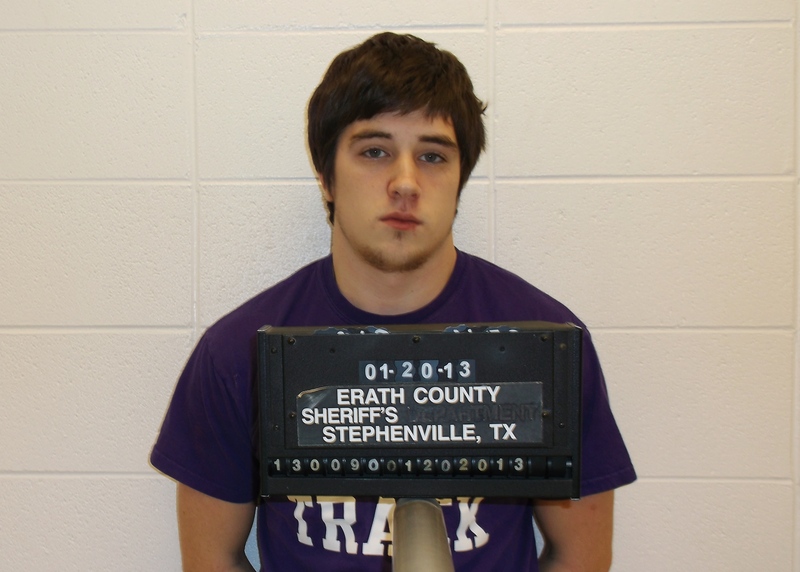 The Erath County Sheriff’s Jail Log reports that Dakota Duty has been held on a charge of sexual assault on a bond of $30,000 in the Erath County Jail since 5:55 a.m. Monday. According to Duty’s Facebook profile, Duty works at a Stephenville restaurant, is a former Godley High School student and is a current Tarleton student.